trans:form:ed Bogota 2019 is a collaboration between Openbox, a design studio that works at the intersection of people and systems, and Conic, a strategy firm that leverages the power of human-centered design to help leaders imagine and strategize new futures together. Our team members developed the proof of concept for trans:form:ed at the IIT Institute of Design, planning and delivering seven stops of the Strategy World Tour in San Francisco, Hong Kong, Shenzhen, Mumbai, Detroit, São Paulo and Mexico City. Ashley leads Partnerships and New Business at Openbox. After running a startup company that licensed University of Chicago medical technology, she spent eight years at one of the most visionary design schools in the world, IIT Institute of Design. There, she built relationships, oversaw communications, and created cross-disciplinary partnerships to test new service and business models. She’s had the privilege of working on a wide variety of design projects during a time when design was catching up with business. It is now clear that design has an essential role to play in civic engagement and government policy as well as commerce. Ruben is the founder of Conic Group, a Chicago-based innovation firm. He is a thought leader in the areas of Innovation Strategy, Strategic Facilitation and Human Centered Design. His work focuses empowers leaders to imagine and enact visionary change through a purpose-driven dialogue with their end customers and workforce. He has consulted globally to clients across several sectors, in the areas of organizational strategy, innovation execution and stakeholder engagement. Ruben has been a professor and keynote speaker in the U.S. and abroad. Currently he is an Adjunct Faculty member at the IIT Institute of Design in Chicago. He serves on the board of the International Latino Cultural Center of Chicago and is Co-chair of the Chicago Sister Cities committee for Bogota. Roberto is an entrepreneur and marketing leader who thrives in the generation of innovative solutions that create value for brands and businesses. He brings a wealth of international and local experience in the retail, services, communications and education sectors as our on-the-ground liaison for trans:form:ed Bogotá 2019. In addition to being one of the senior leaders for Bogotá-based creative agency XPO Innovation Factory, he teaches university-level courses in digital marketing. 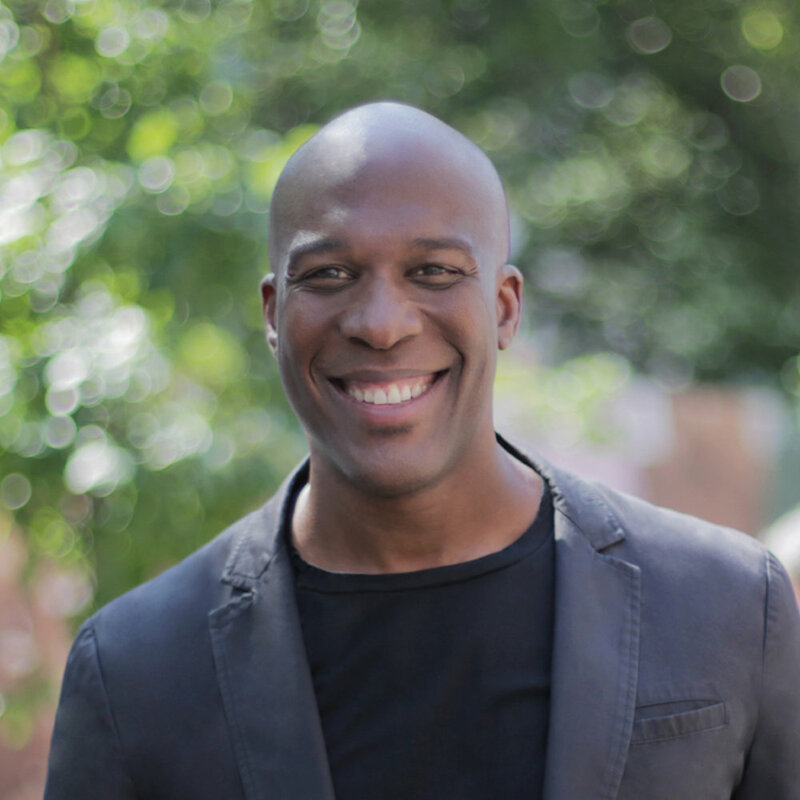 Marquise is the Founder and Principal of Openbox. As a business designer and developer for more than two decades, he brings innovation and strategic planning to the Openbox vision in the fields of investing, product development, and technology. Marquise also works in creative leadership, teaching with the KaosPilots in Denmark and South Africa to help students learn by doing. A stalwart supporter of the arts, Marquise champions such organizations as the Joyce Theater, the New Museum, and MCA Denver for their ability to inspire exploration and empower creative cultures. He also serves on the board of the Lowline Underground Park and advisory board of the Andrew Goodman Foundation and is a mentor to Geeks Without Borders and the Girls & Boys Club.